Above: a great publicity image from Handel & Hendrix in London. We’re delighted that so many participating venues have already registered Museums at Night events – and we’re already starting to get enquiries from journalists and members of the public! 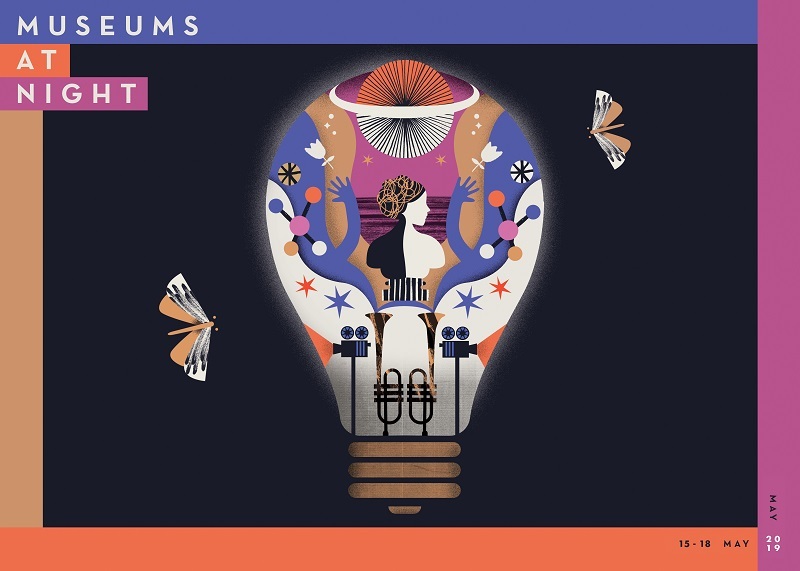 Later this month, we’ll be writing our first long lead press releases about the Museums at Night May festival, so if your museum or gallery has planned an event, please register it in Culture24’s database now. Here’s how to register. If you register your event listing by Friday 23 February, it will have the chance to appear in both our long lead press releases and our short lead and broadcast media press releases. The final PR deadline to register your events by is Friday 20 April – as long as the events are in our database by then, they will still be considered for inclusion in our short lead press releases. Events added after this deadline will still display on the festival events page, but won’t receive any extra marketing – so the sooner you confirm your event plans with us, the more publicity they’ll receive! Still making plans? If you know the date of your event but haven’t finalised all the details yet, you can still register it in the database. Simply change the Event Status to Planning rather than Confirmed: the Museums at Night team will be able to see it, but it won’t be visible to the public. Seeking inspiration? Our Big List of Event Ideas may be helpful – and you can always give us a call on 01273 523982 to have a chat about your plans and what might work well for your organisation. Got some great photos? We’re already compiling our media image library, which journalists use to source the photos they use when writing about the festival. Please email [email protected] your promotional pictures for the chance to be included – we’re looking for high-resolution (300 dpi or higher) photos, showing people having a good time at your venue, ideally after hours or in atmospheric lighting to give a sense of being at night! 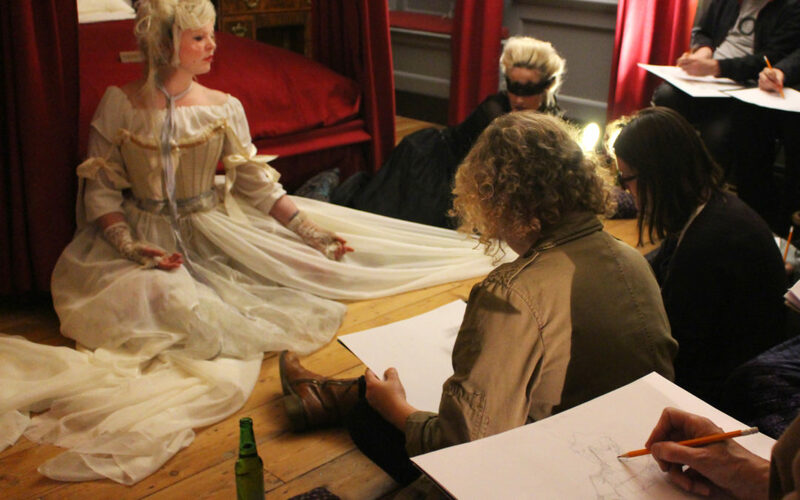 Our research reports on museum Lates are here!